be within its expiry date at the beginning of the tenancy. Boarding houses must have smoke alarms inside every bedroom as well as in the hallways or thoroughfares outside bedrooms. AS 1670.1—2015 Fire detection, warning, control and intercom systems - System design, installation and commissioning. Tenants are required to ensure the smoke alarm is functioning during the whole tenancy, and should let the owner know as soon as they discover that it is not working. The owner must then repair or replace the alarm as soon as practicable. Tenants must keep the smoke alarm free from dust, debris or damage. The Commissioner can issue an order requiring that an owner comply with the smoke alarms rules. To apply for an order, use the Application – Order for repairs form (pdf, 107.7 KB).  The Tasmanian Fire Service also has information on smoke alarms. You must install Alarms on or near the ceiling. Where this isn't practicable, install a smoke alarm in a place where it will alert people in the property to the presence of smoke. in any other storey of the building that does not contain a bedroom. in exit paths in any other storey of the building that does not contain a bedroom. More information about the classes of buildings is available in the Building Code of Australia.